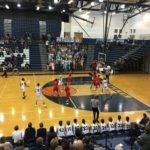 Petoskey, MI – December 8, 2017 – The Marquette Redmen opened their basketball season with a 55-38 loss to the Petoskey Northmen on Friday night in the Petoskey Invitational tournament, which was broadcast live on Fox Sports Marquette 105.1-99.9. 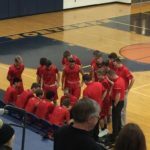 Having lost many of their star players to graduation after last season, the Redmen were looking to come out strong against the Northmen. 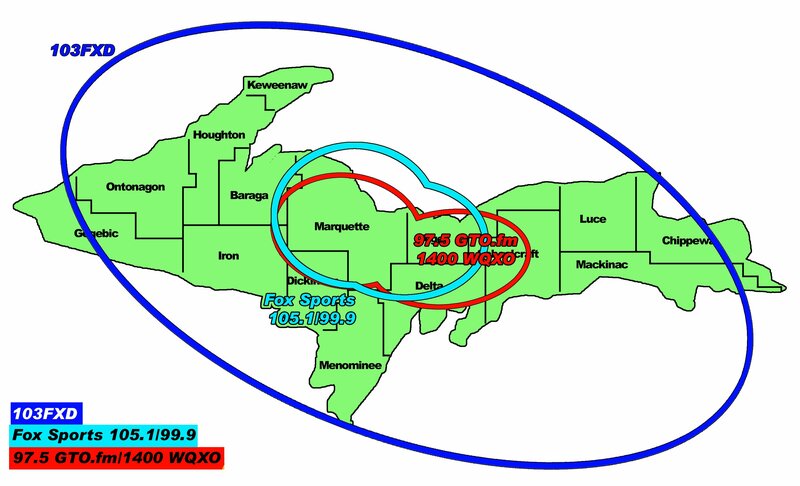 The game began with the Marquette Redmen taking charge early, as they jumped out to an early lead against Petoskey. 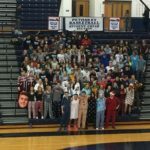 Marquette found themselves in foul trouble early, however, as they were called for five fouls in the opening three minutes of play. 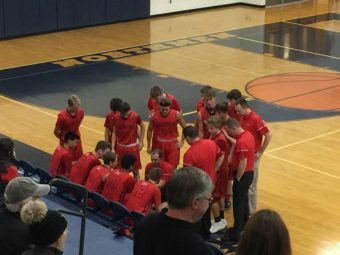 Redmen coach Brad Nelson was able to get his team under control, and at the end of one quarter, the score was 12-10 in favor of the Redmen. The second quarter didn’t start as quickly, as two full minutes went by without either team putting points on the board. When the scoring finally did start, both teams were able to find the basket equally well. 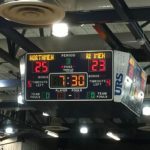 Going into the halftime break, the Petoskey Northmen were able to take the lead by a score of 25-23. After the half the Petoskey Northmen came out firing, going on a 12-4 run in the opening minutes of the third quarter. This trend continued for the remainder of the quarter, and after three quarters of play, the Northmen led the Redmen 42-27. 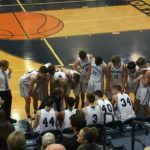 The final stanza saw the Petoskey Northmen keep Marquette at bay, denying any chance that the Redmen may have had to get back into the game. At the end of the game, Petoskey came away with the 55-38 win. The Marquette Redmen fall to 0-1, and will look to bounce back against the Traverse City West Titans on Saturday. 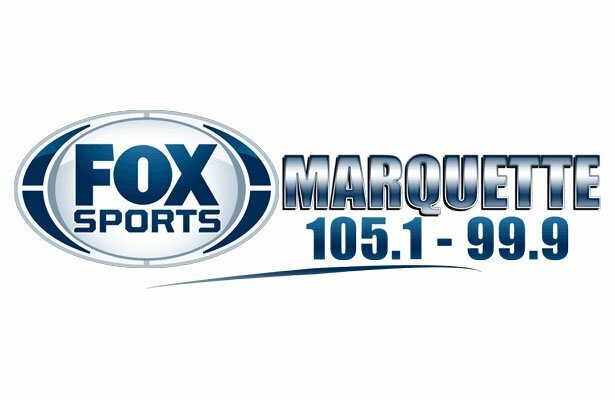 That game will tip off at noon, and you can listen live at Fox Sports Marquette 105.1-99.9 or online at foxsportsmarquette.com.